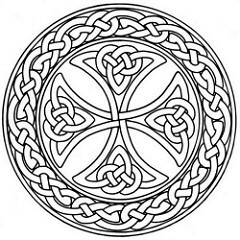 At the most basic level, mandalas represent wholeness, unity and harmony. However, every mandala has a unique meaning. Throughout the world, mandalas have come to portray everything from psychological balance (Jungian psychology) and cosmic order (Taoism), to religious beliefs (Christianity) and the impermanence of life (Navajo Indians). Father of analytical psychology, Carl Jung, himself drew mandalas to aid his self-growth. Every morning he would sketch a circle in his notebook, and within it he would draw what he felt reflected his inner situation. However, Jung’s interpretation of the mandala is only one of many interpretations. In Tibet, for example, mandalas are created as meditation aids for the Buddhist monks who design them. In Islam, mandalas are created purely for devotional purposes, and in Celtic paganism, the mandala represents the three worlds of body, mind and spirit. 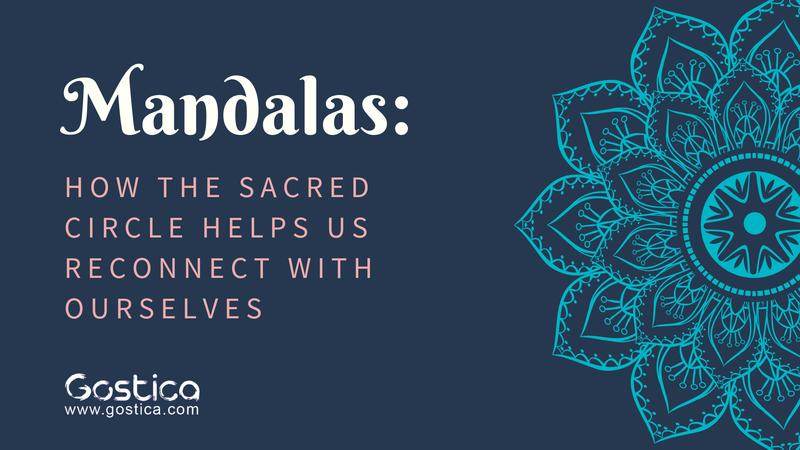 Clearly, regardless of their meaning, mandalas have always embodied that which is sacred, holy and mystical. It seems that despite our cultural or religious context, mandalas have a universal appeal to our human psyche. Designing your own mandala is a beautiful way of entering an altered state of consciousness. Benefits include an increased sense of well-being, calmness, clarity, emotional stability, wholeness, creativity and understanding. Mandalas are also said to carry their own special kind of vibrational energy. Therefore, they can be used for the enhancement of mental, emotional, physical and spiritual health. Most importantly, your mandala needs to be soulful. Don’t concern yourself too much with making it look “correct” or perfectly symmetrical. We use our analytical left-sided brains too much in daily life! Let your mandala art be free-flowing. This way you’ll enjoy creating it much more and it won’t be a source of perfectionism or stress for you.